KPU’s Media and Communications team provides support to the university in the form of media advisories, news releases, and general media relations. We facilitate media enquiries and data requests for Canada’s only polytechnic university. If you are a member of the media, we can help you tell your story. Enrolment statistics, demographic information, and other routine data is available from the university’s Institutional Analysis and Planning department. 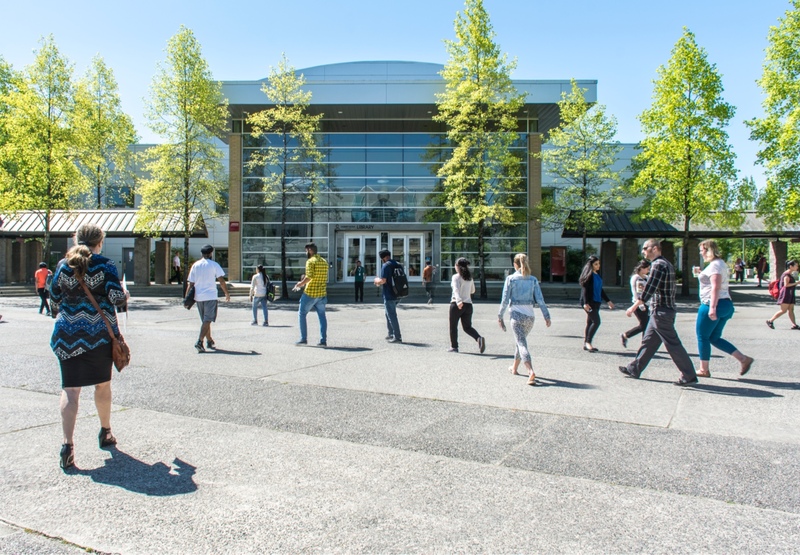 Students from Surrey who attend Kwantlen Polytechnic University (KPU) will get a financial boost thanks to a $500,000 donation from Coast Capital Savings.